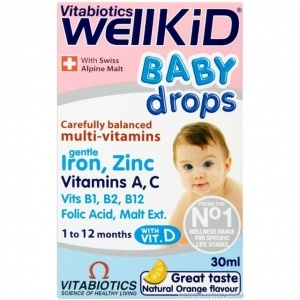 Carefully balanced food supplement specially for babies from 4 to 12 months. 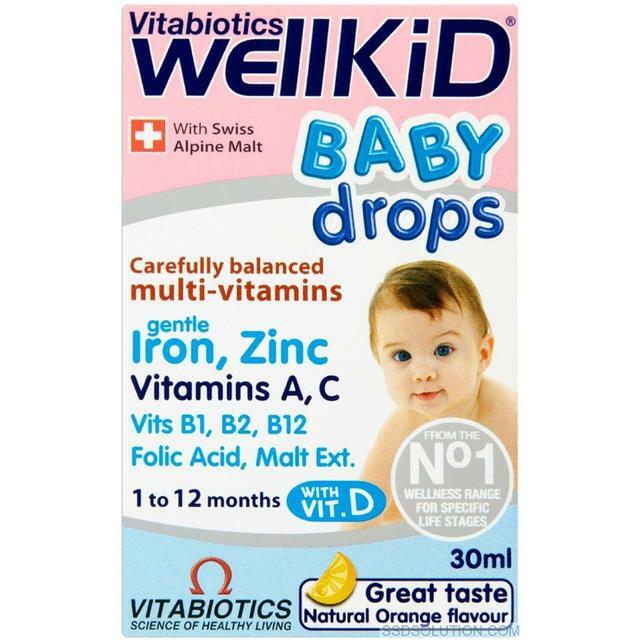 Babies' nutritional requirements are particularly high during their first years of life. Vitamin D3 which is needed for normal growth and development of bone. Iron which contributes to normal cognitive development. Plus Vitamins B6, B12, zinc & Swiss Alpine Malt extract.